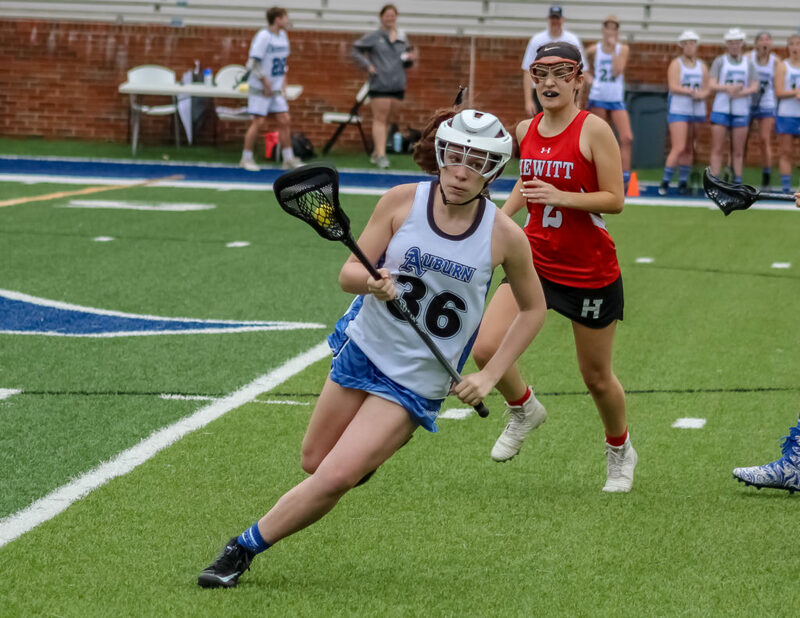 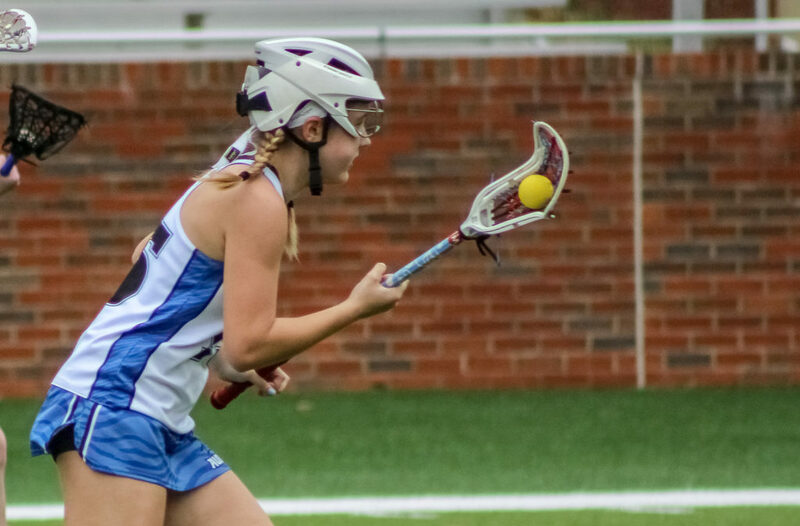 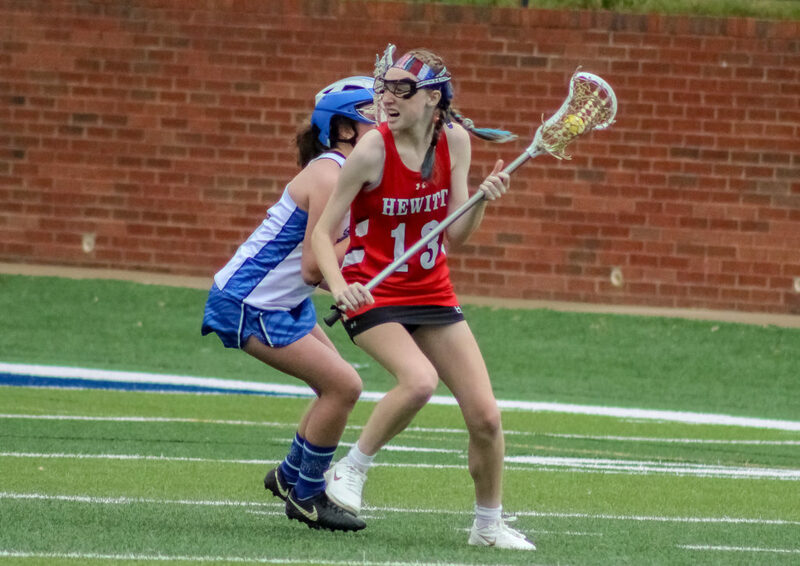 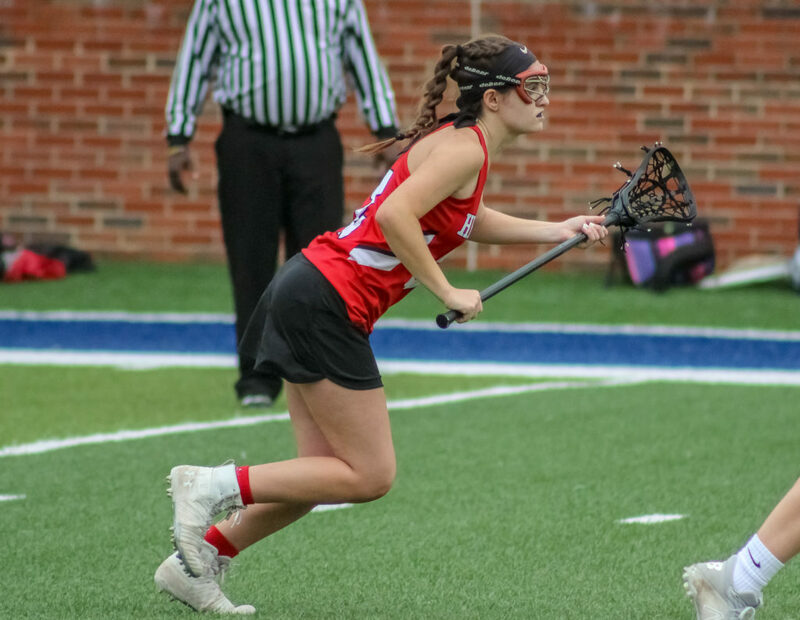 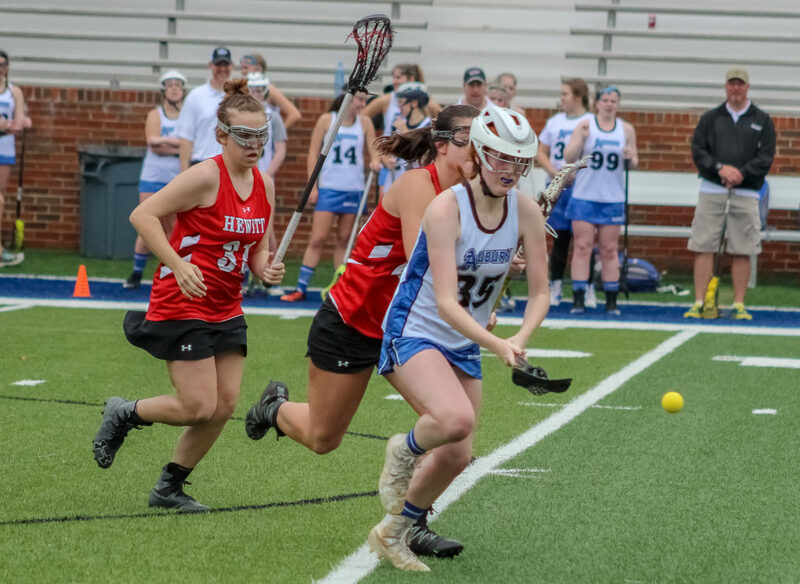 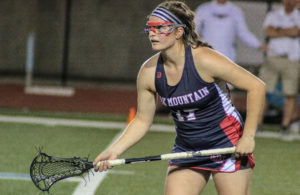 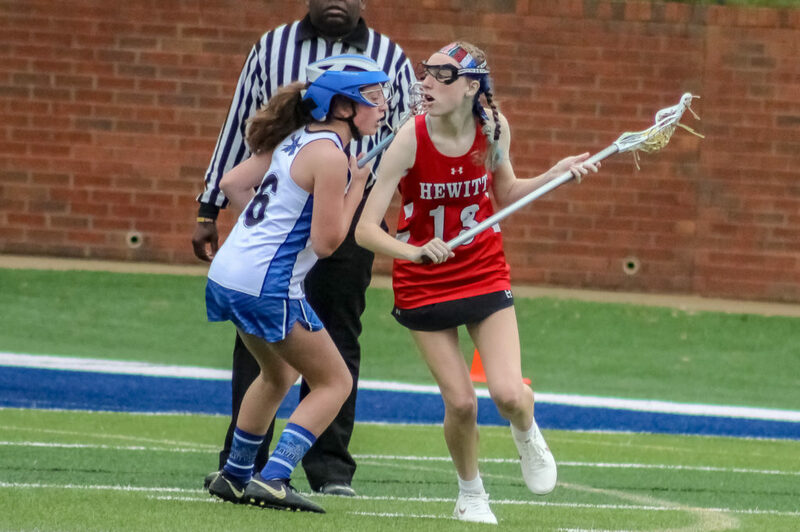 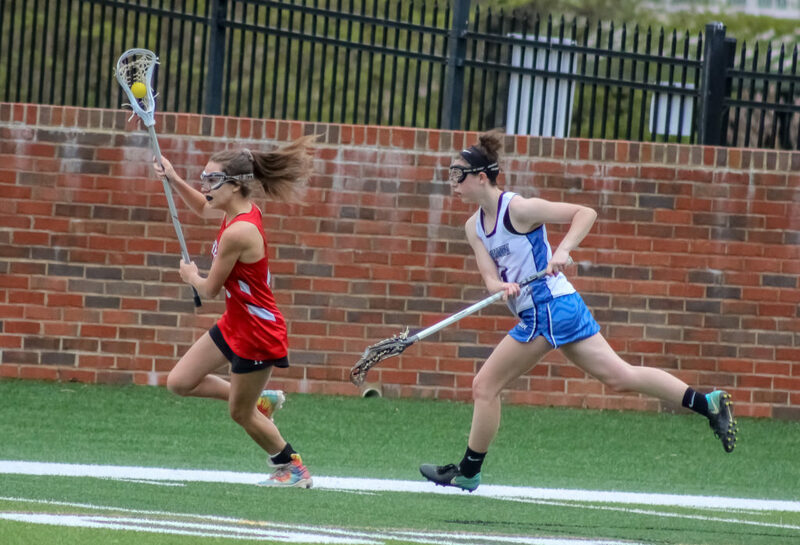 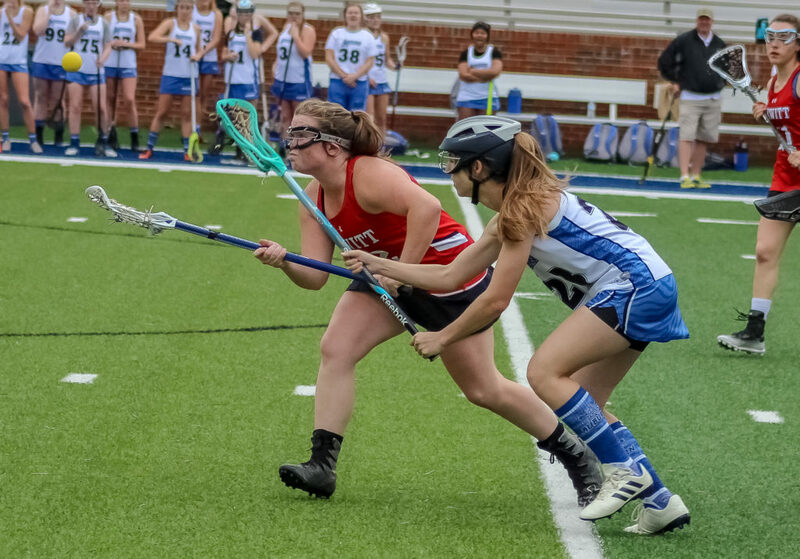 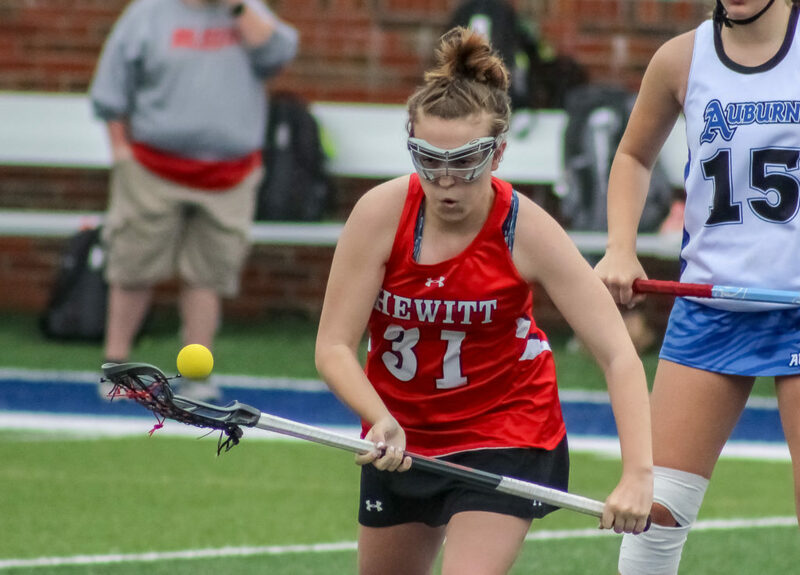 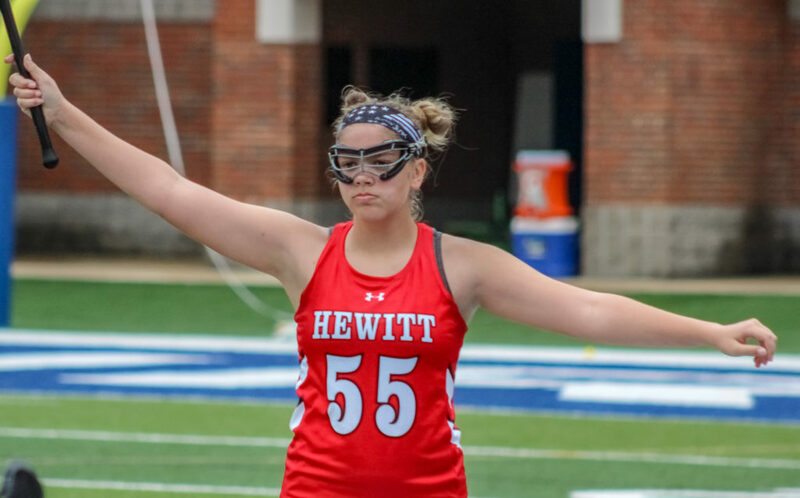 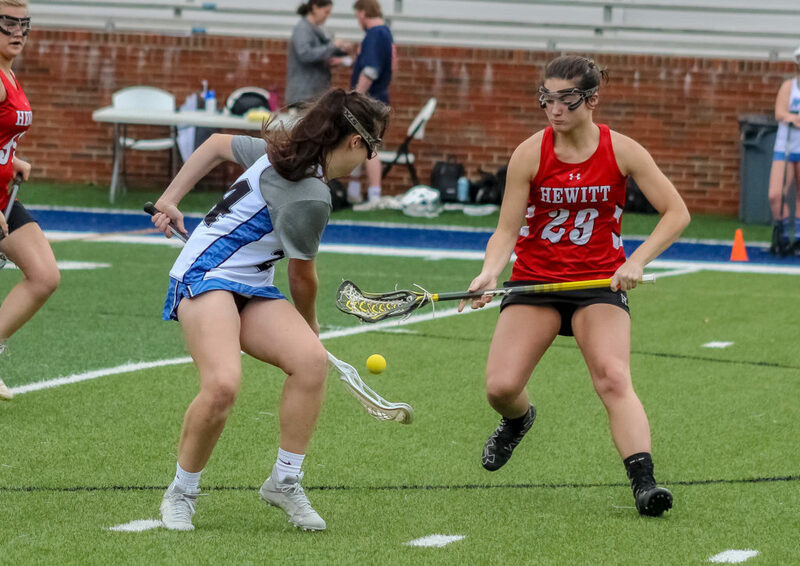 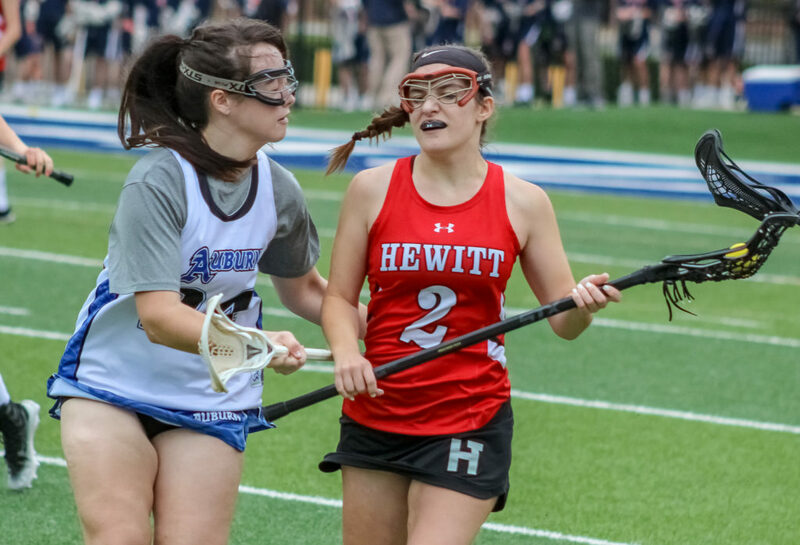 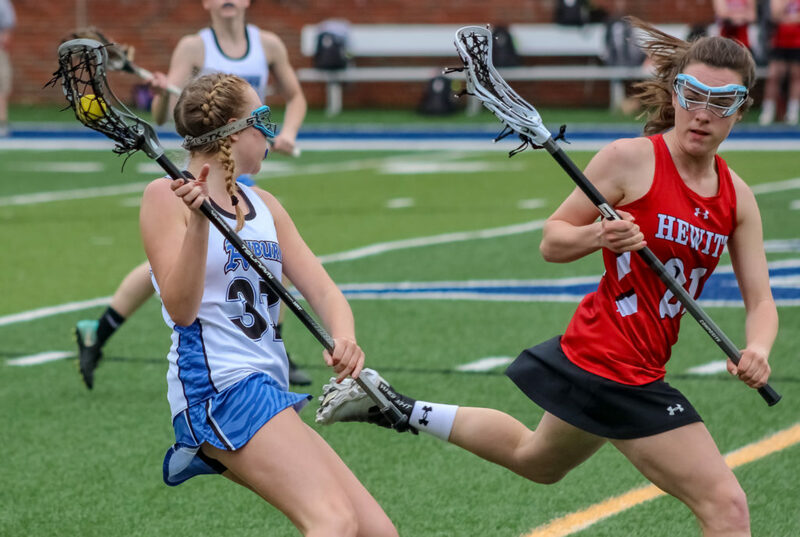 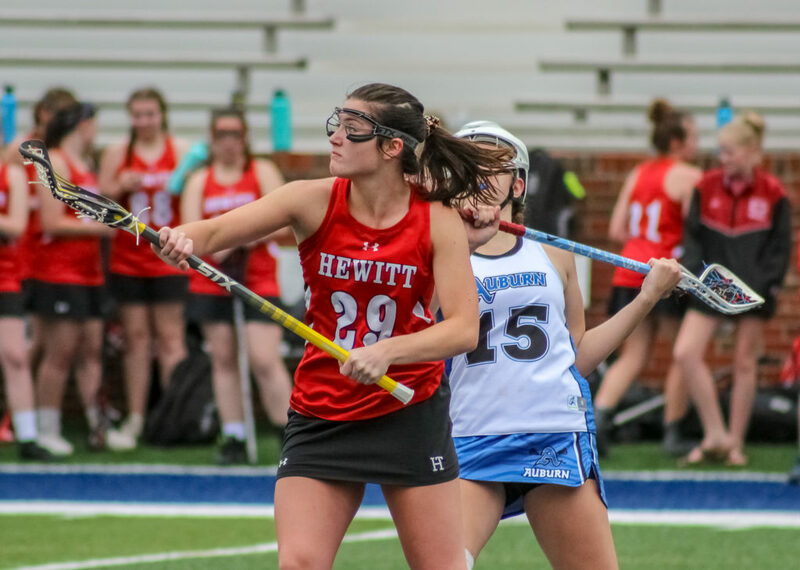 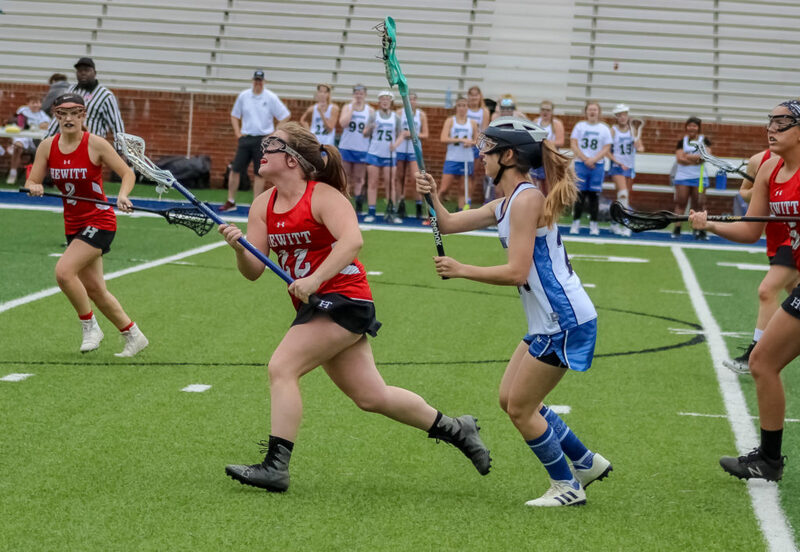 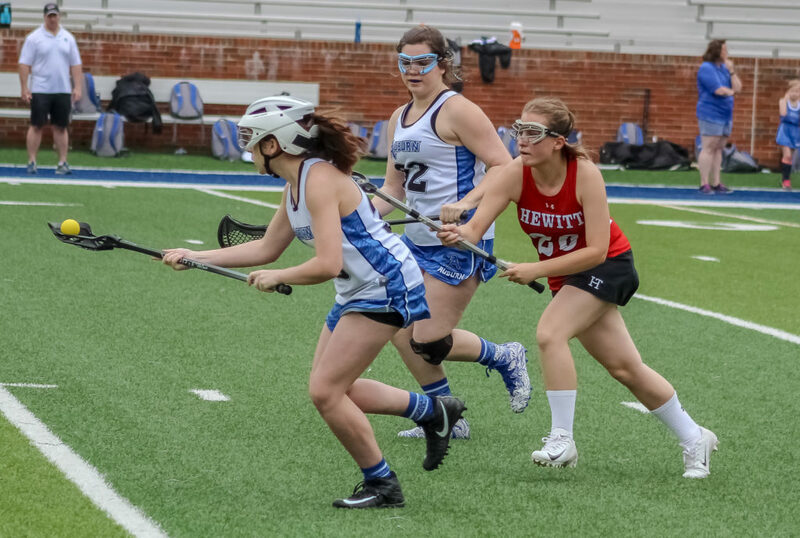 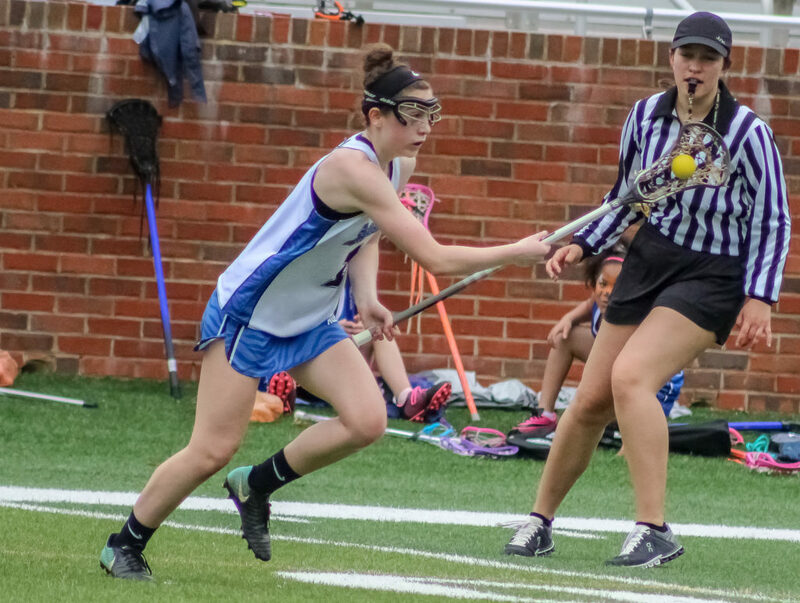 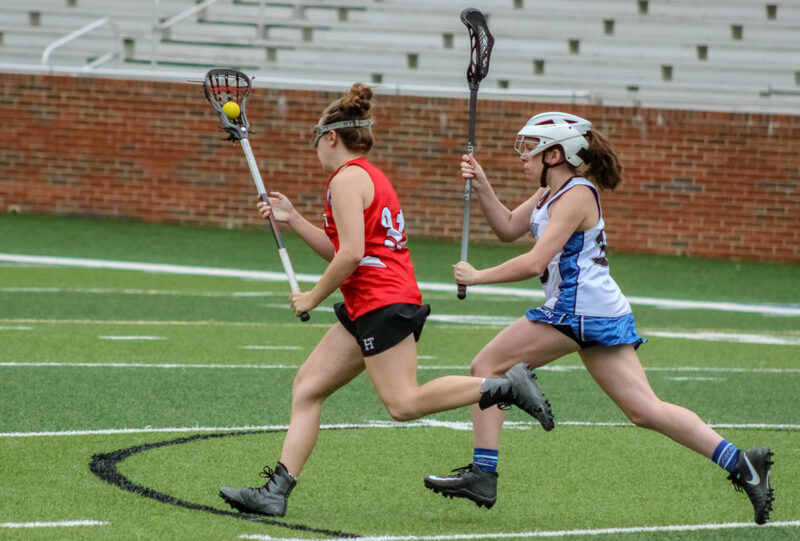 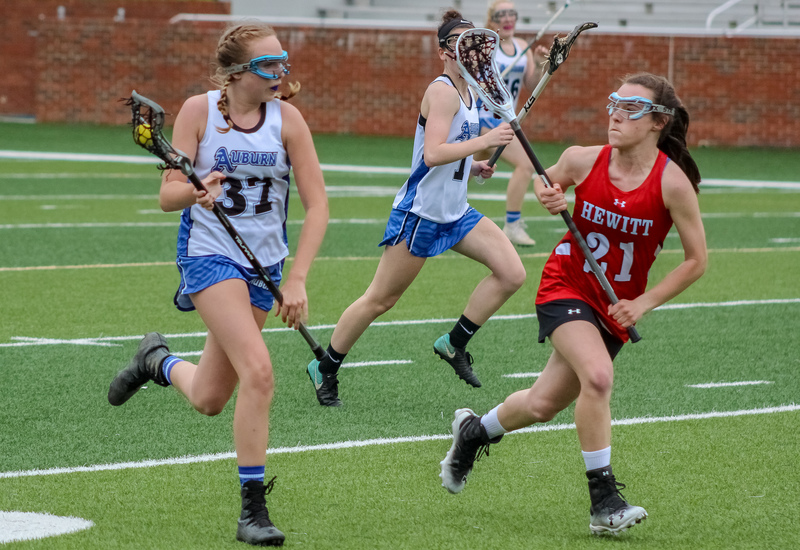 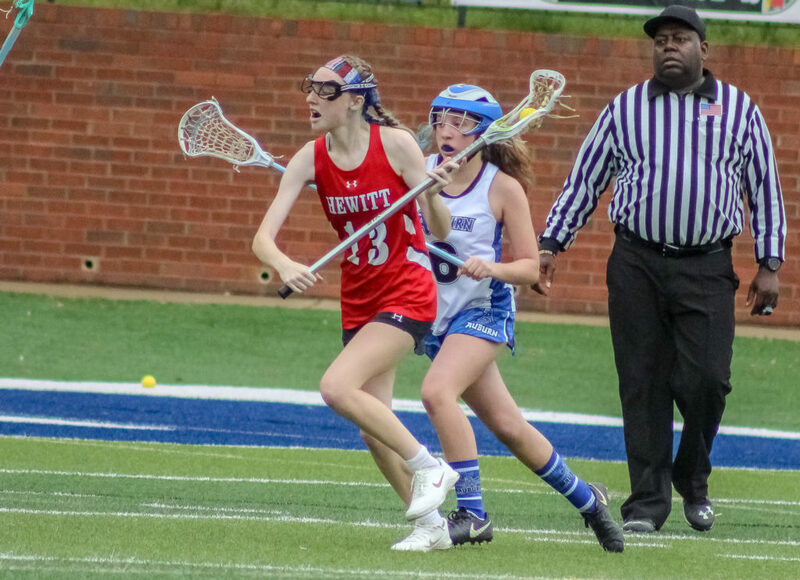 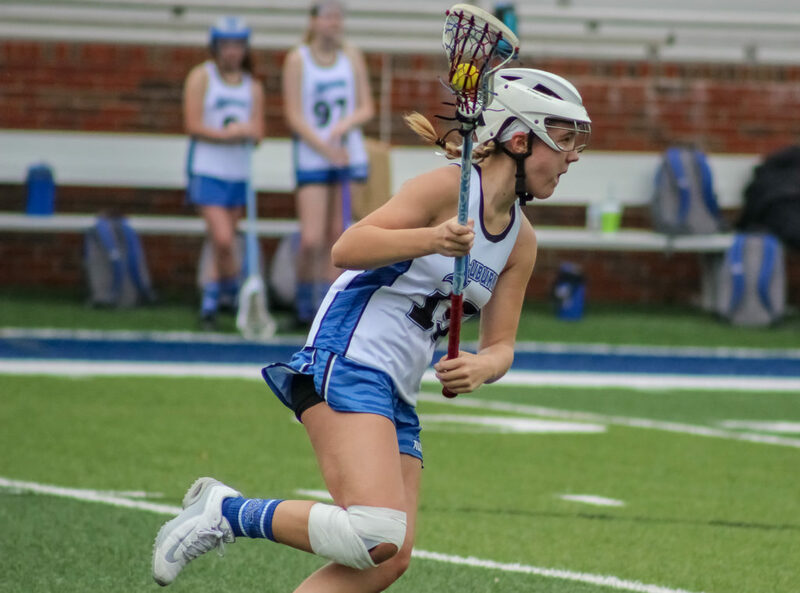 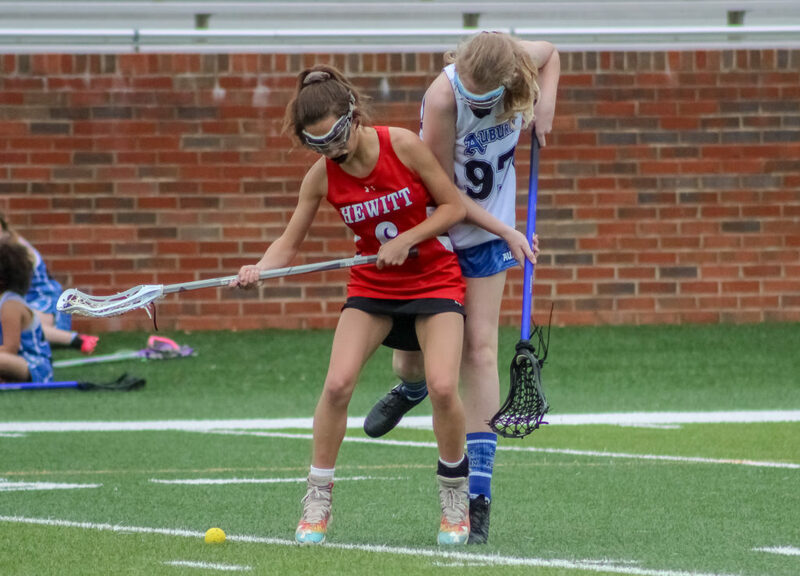 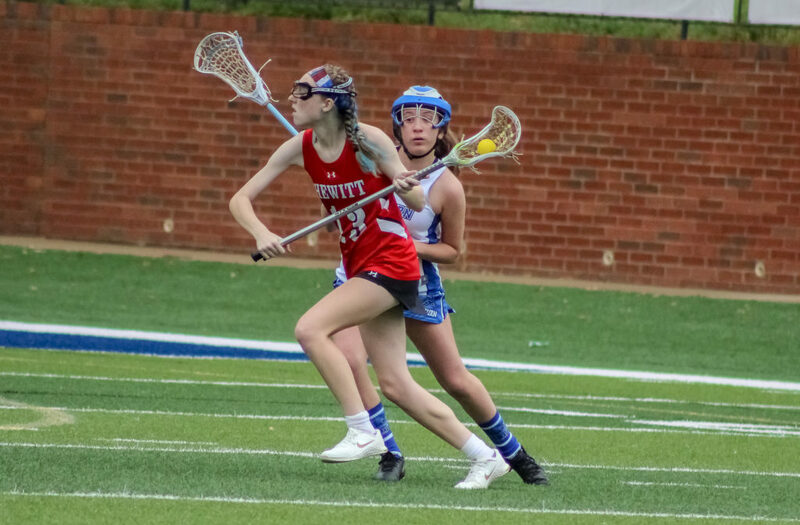 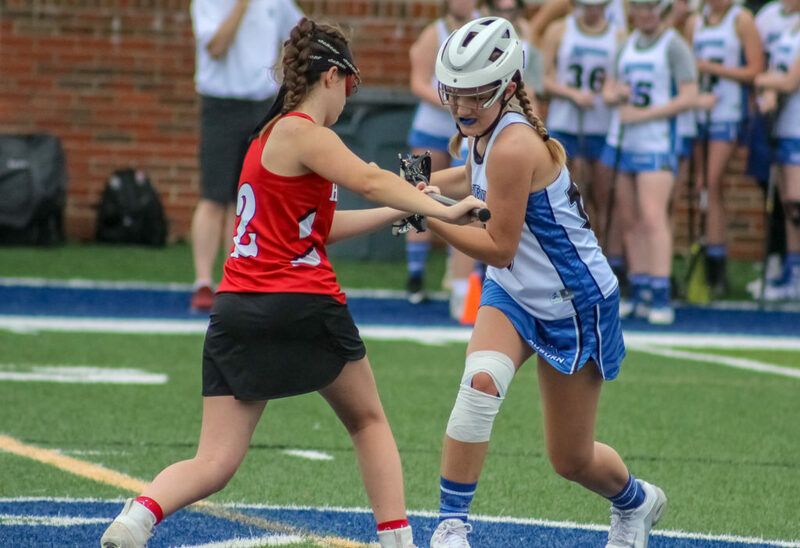 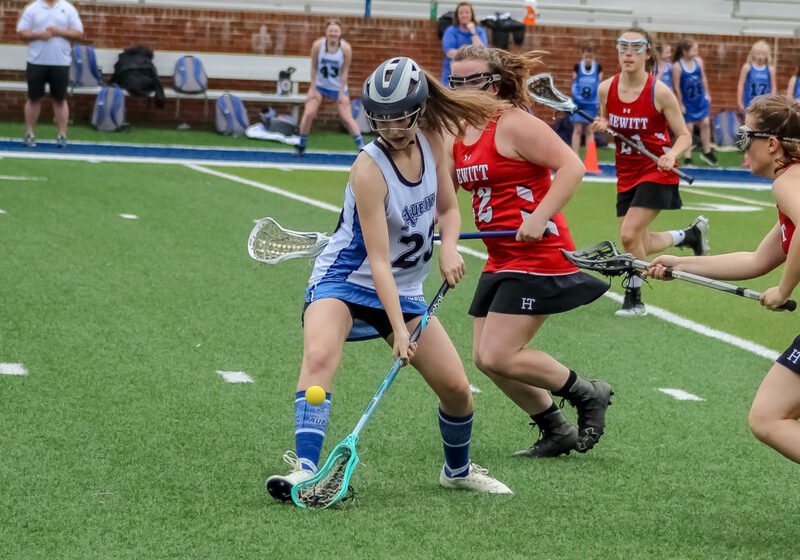 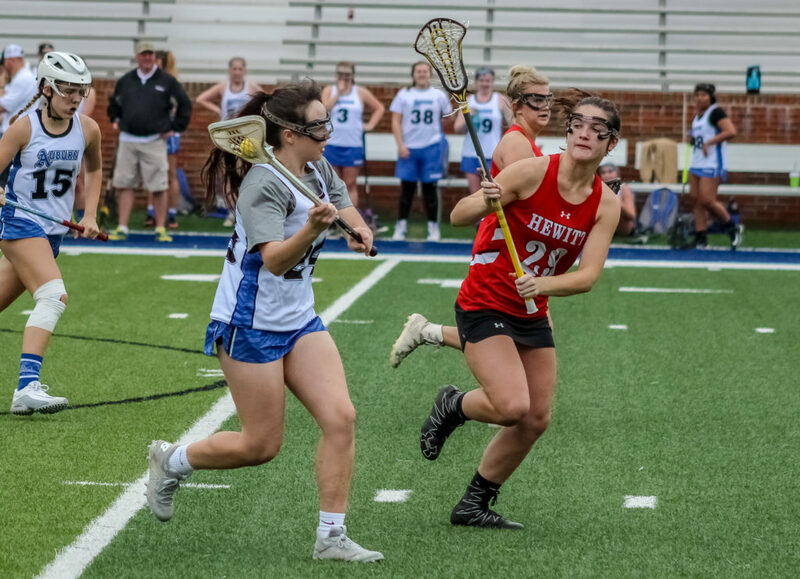 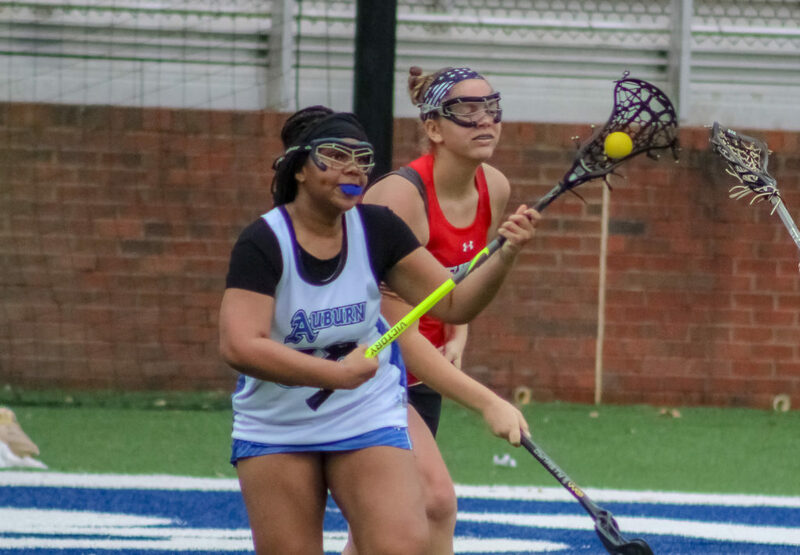 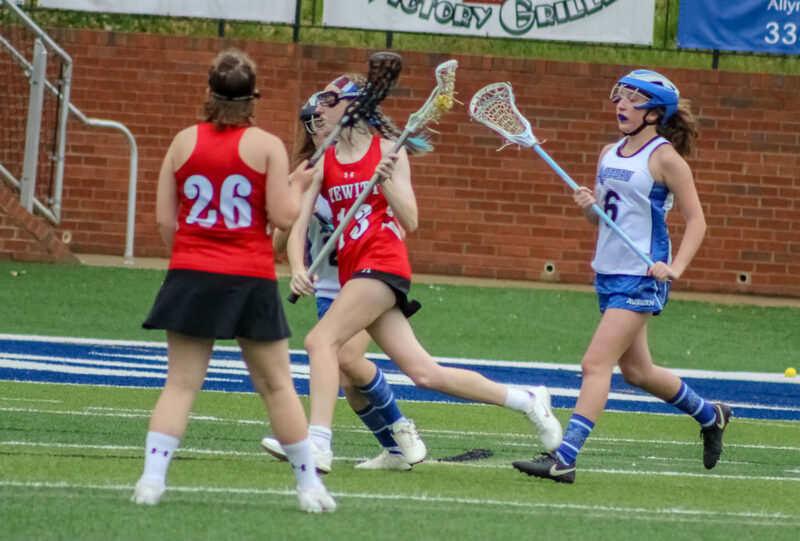 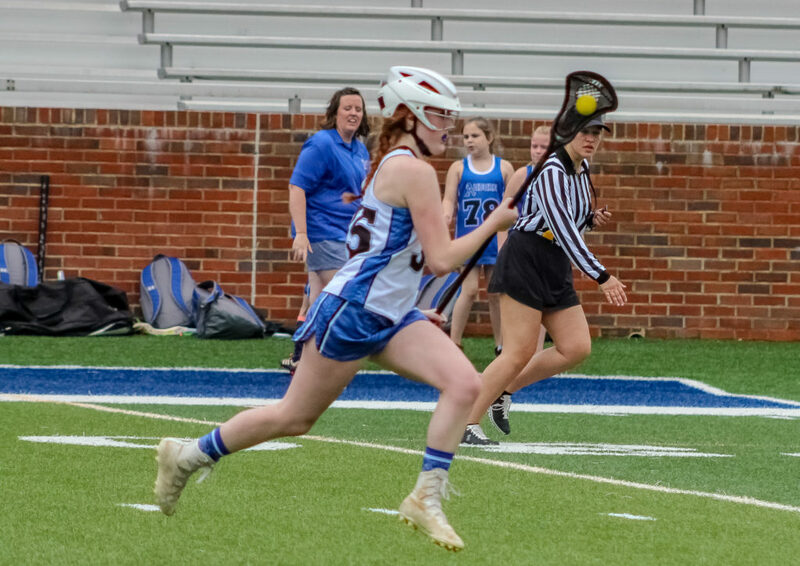 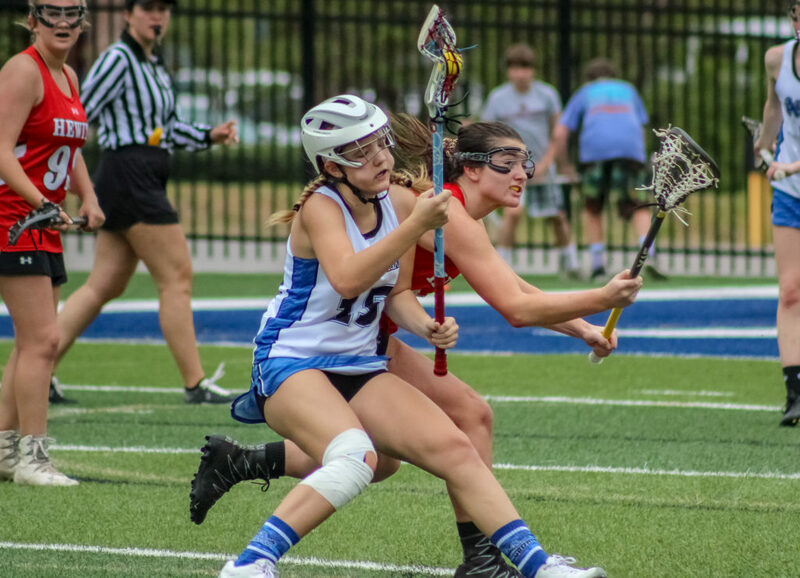 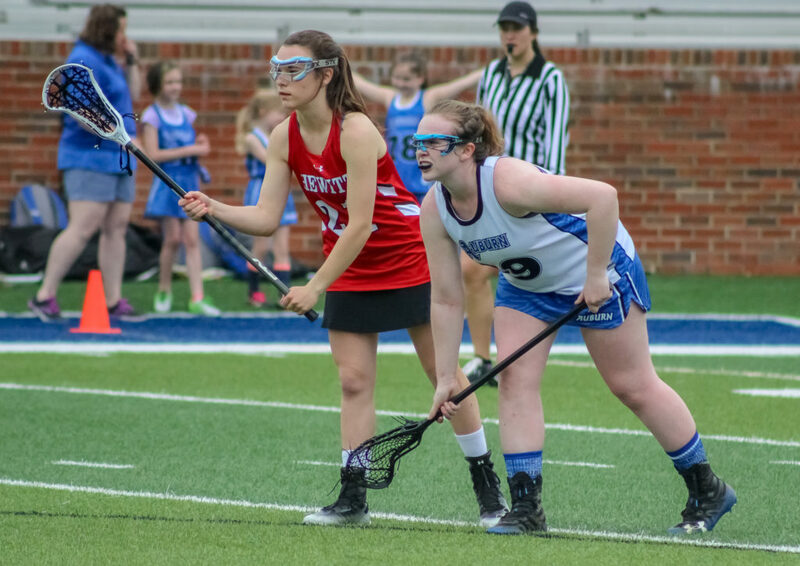 Auburn, AL – The Auburn girl’s knocked off the Hewitt-Trussville Lady Huskies 19-8 in the fifth annual Auburn Lacrosse Classic Saturday afternoon at Duck Samford Stadium. 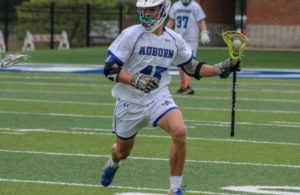 The win in the classic, followed by the Tigers victory over Mountain Brook Green (3-3) Sunday afternoon, improved Auburn to 6-3 on the season. 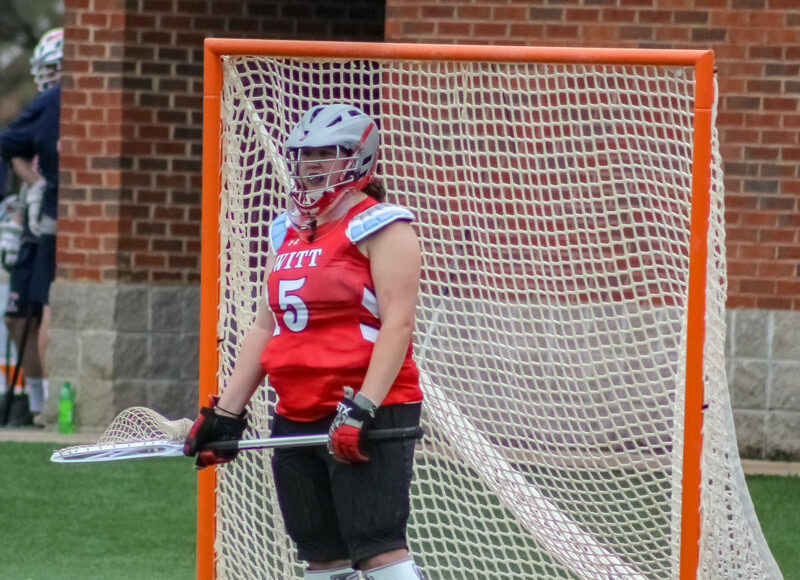 The loss evened the Huskies record at 4-4. 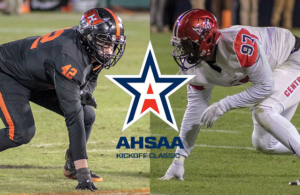 Auburn returns to action Friday, April 12th, on the road, at Homewood (0-7) before closing out the regular season with matchups against Vestavia Hills (8-0) and Spain Park (8-0). 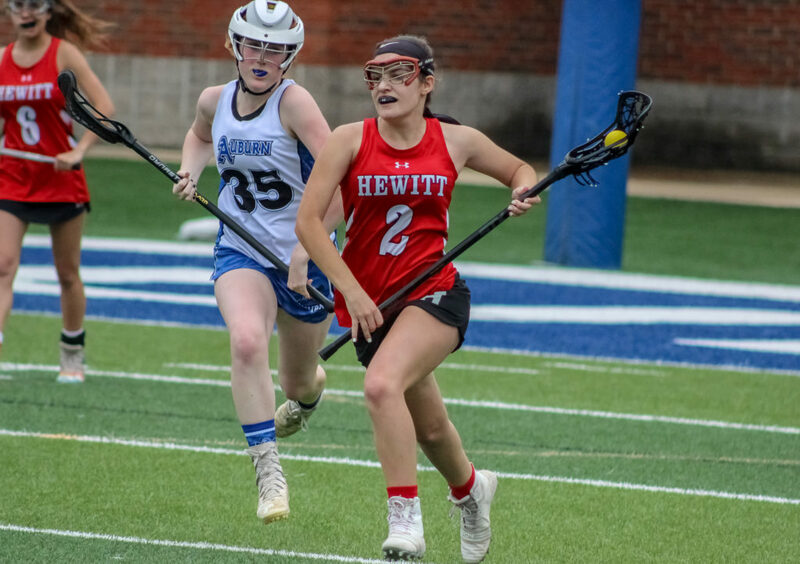 Hewitt welcomes the Jackson-Olin Mustangs (0-9) to the Trussville Sports Complex Tuesday night at 6:30.